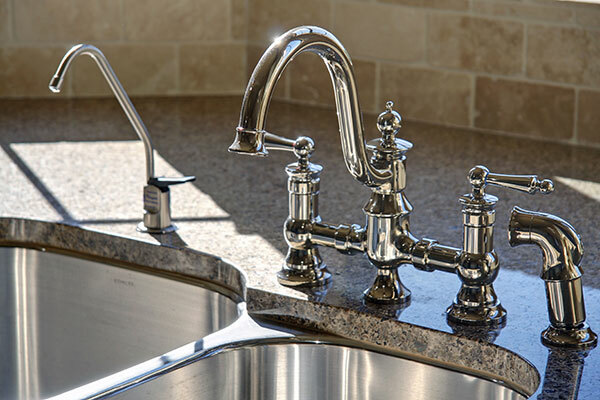 Jeff Boaze Plumbing, Inc. brings 40 years of plumbing expertise to every job. This knowledge guarantees that your job will be done to code to ensure the safety of your home. Jeff is familiar with and trained in every type of plumbing installation. Jeff personally has plumbed thousands of homes from the ground up, has made upgrades in older homes, as well as completing installation and design of 18,000 sq. foot custom homes. 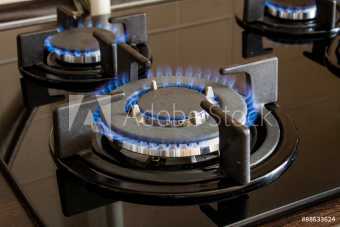 He has plumbed restaurants, water treatment facilities, prisons, and has done many tenant improvements. He has a wealth of experience diagnosing problems, and is able to “see the plumbing through the walls”, making it easier to diagnosis the problem. 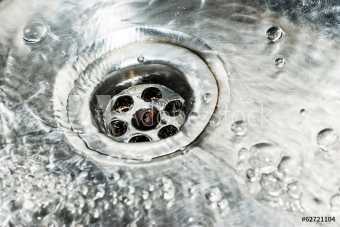 This experience has saved customers from having to tear out their plumbing, because other plumbers didn’t know how to fix it. Our goal is building lasting relationships with our customers. We are a fourth generation plumbing company who holds ourselves to the highest standards of honesty, integrity, and quality work. Every customer will have the confidence knowing that when we come out to their home, they will be greeted by a courteous, clean and knowledgeable plumbing technician. 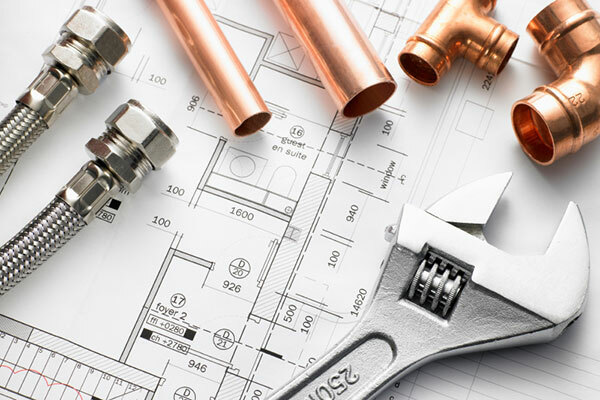 They will provide the best diagnosis and workmanship to take care of your plumbing needs. Jeff Boaze Plumbing, Inc. is a fully licensed and insured plumbing company servicing all your plumbing needs. We are certified in all phases of plumbing installation. We work with some great general contractors to make your vision become reality. For a local plumber near me in Folsom Granite Bay El Dorado Hills call Jeff Boaze. Helping clients understand their plumbing systems and how we can work together to improve upon them is our goal; NEVER A PROBLEM, ONLY A SOLUTION. I'm standing outside my house on a Saturday with no water to my house and I have a six week old baby because my mother decided she was going to fix a leaky faucet, turned off the main and now we cannot get it turned on. Jeff so far is amazing and willing to come by on his day off to help fix or asses the situation. These 5 stars are simply for him being kind enough to take the time away from his life to help. At this point in time I will keep him in my bookmark and recommend him to anyone. I'll update with results later. ...Jeff stopped by did some finagling with the pipe and got our water back on. He gave us some advice on next time and if we needed to really repair the pipes. I will definitely be keeping his number.